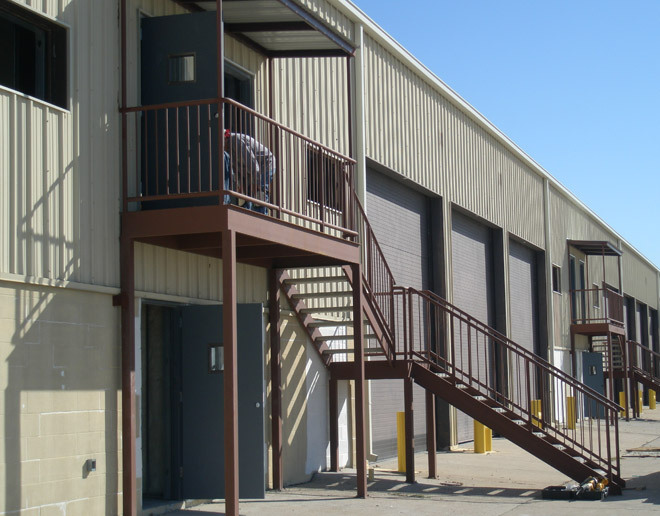 Renovation of Building 9563 that included replacing some existing walls, ceiling, flooring, electrical wiring, devices and lighting, air conditioning components, plumbing, system components, doors windows and hardware and frames. The renovation also included upgrading the HVAC to include full coverage in the administrative areas, and converting a portion of the administrative space to a two-story facility. Other elements of work included cleaning, patching and repairing the façade, minor site work, and hardstand striping.